1. The Agatha Christy of Opera, A.K.A. Erica Miner, has lived in Edmonds, WA for the past year-and-a-half. 2. Erica’s latest book, “Death by Opera” is set at the Santa Fe Opera and is the second in her Opera Murder Trilogy series, published by Twilight Times Books. 3. Erica was a professional violinist with the Metropolitan Opera until an accident left her unable to play. 4. Writing — another lifelong interest, replaced her passion for playing the violin after her accident. 5. Erica is an Aries, which makes her very excitable when it comes to ideas, events, and writing books about murder! 6. With more new commissions for opera than at any other time in recent history, Erica hopes to attract new people to this art form through her books. 9. When she’s not busy plotting out her next cozy mystery, Erica interviews other accomplished and note-worthy people. Over the years she’s spoken with Sir Neville Mariner (Founder of the Academy of St Martin in the Fields), George Chakiris (of West Side Story fame), and Darlene Shiley, who is a PBS philanthropist. 10. 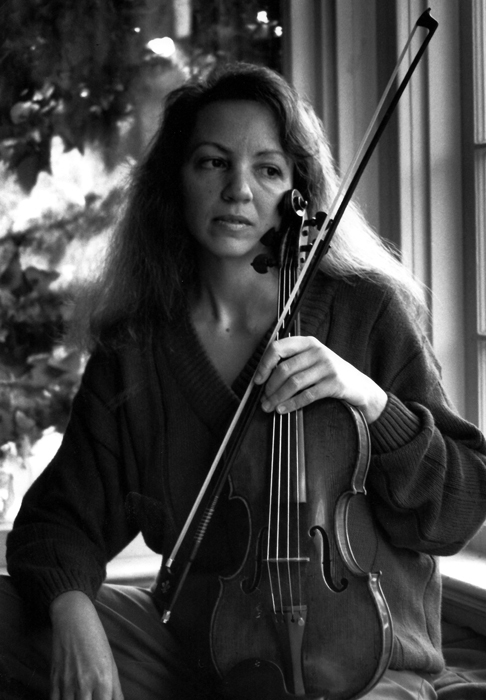 The heroine of “Murder in the Pit”, young violinist Julia Kogan returns for “Death by Opera”. In this book, she and her cohort, NYPD detective Larry Somers, head to the Santa Fe Opera House, where they must join forces to stop a murderer on the loose. You can ask Erica Miner even more questions on Saturday, June 2, at Third Place Books in Lake Forest Park at 6pm where she will read from and discuss her new book.